Iavarone, a name associated with gourmet Italian delicacies and a wide variety of supermarket best-sellers, resonates not just across Long Island, but across entire generations. 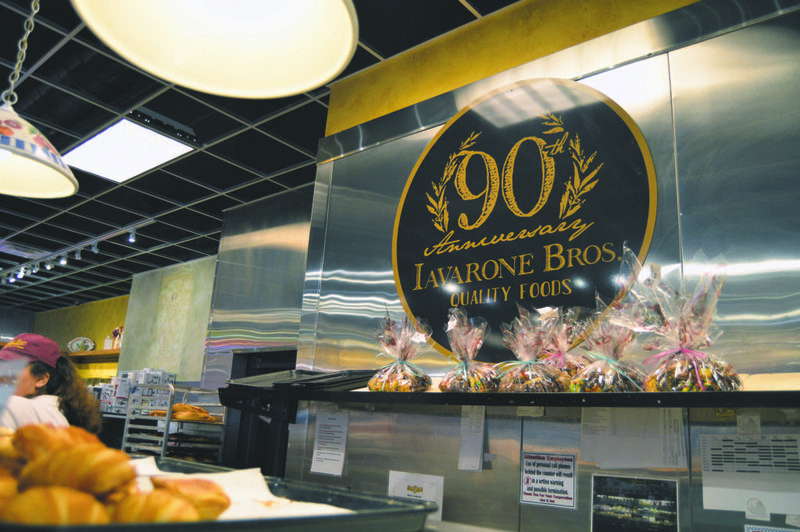 The multi-locational market, known as Iavarone Brothers, currently boasts an overwhelming selection of freshly cut meats and cheeses, seafood specialties, pastas, sauces and baked goods, but the well-known food purveyor has come a long way since its inception nearly a century ago. 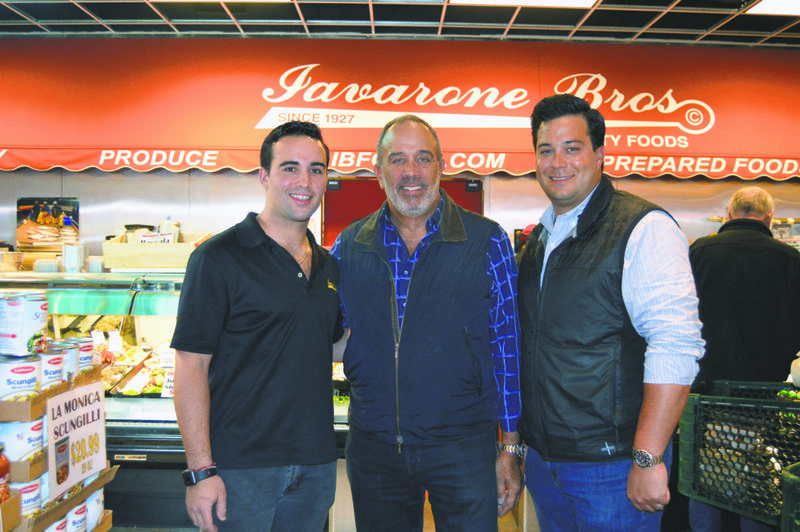 This year marks 90 years in operation for Iavarone Brothers, with locations in New Hyde Park, Woodbury, Maspeth and Wantagh. Though each store varies slightly in size and products offered, each stays true to the family-oriented essence of the business, which began as a small Brooklyn-based sausage shop. Jerry and Joseph Iavarone Sr. in the original Brooklyn-based shop in the 1950s. 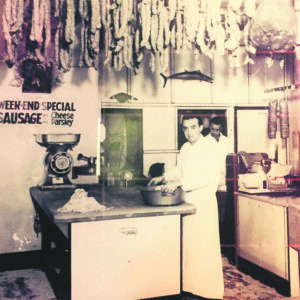 Pasquale Iavarone came to the United States from Italy with a passion for food and an ability to make sausage, coppa and prosciutto that would come to earn him widespread acclaim throughout the greater New York metropolitan area. 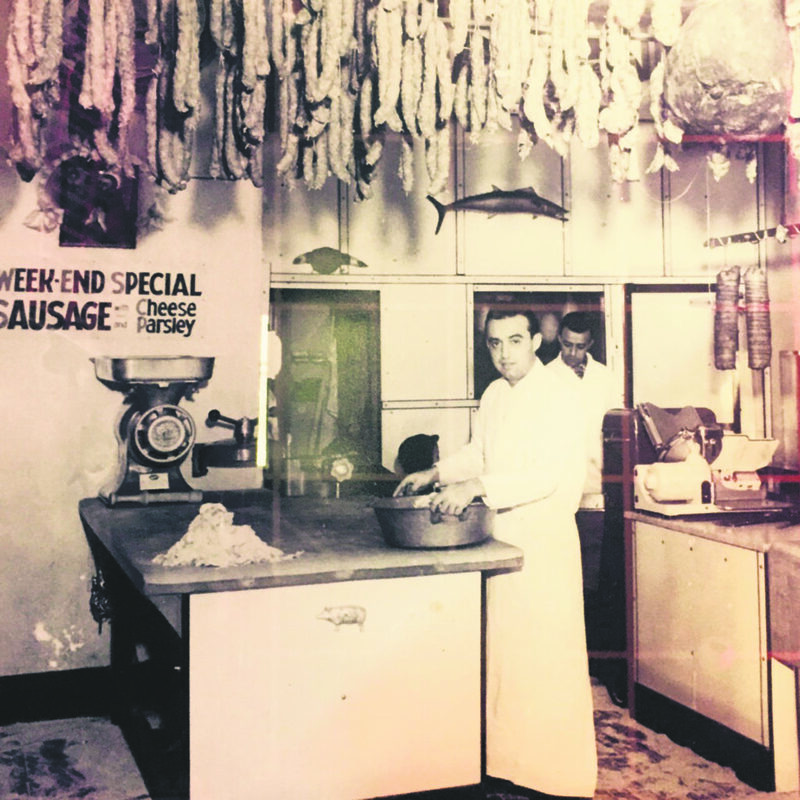 In 1919, he and several partners invested in and opened the first Italian pork store in New York, and by 1927, Pasquale branched off on his own to open what would become the first of the Iavarone Brothers storefronts in Brooklyn. 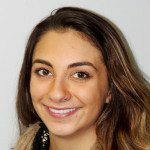 The Iavarone name soon began weaving its way through Long Island, establishing a location in Maspeth in 1976, followed by one in Wantagh, the largest one to date, another in Woodbury and the newest in New Hyde Park in 1991. Today, the family legacy lives on by way of Christopher, Jonathan, Michele and Joseph Jr., the fourth-generation family members who share responsibilities across all four locations under the direction of CEO Pat Iavarone. Jonathan and Joseph manage the New Hyde Park location, which has since grown to include an adjacent sit-down and takeout cafe known as Iavarone Kitchen and Pizzeria. Together, they work to maintain a certain level of traditionality that longtime customers have come to expect, while catering to new customers with varied desires and dietary preferences. (From left) New Hyde Park store manager, Joseph Iavarone; Iavarone Brothers CEO Pat Iavarone; and New Hyde Park store manager Jonathan Iavarone. All bakery items, cold cuts, certain filets of fish and blocks of mozzarella are made in-house, maintaining that level of quality and freshness that has separated Iavarone Brothers from the abundance of grocery stores and chains on Long Island. Also made within the facilities are prepared meals, suitable for those seeking a quick on-the-go option. In recognition of its 90 years of unfaltering success, the business will be returning to its roots to feature a sausage of the month, “experimenting with unique flavors throughout the rest of the year,” according to Joseph.